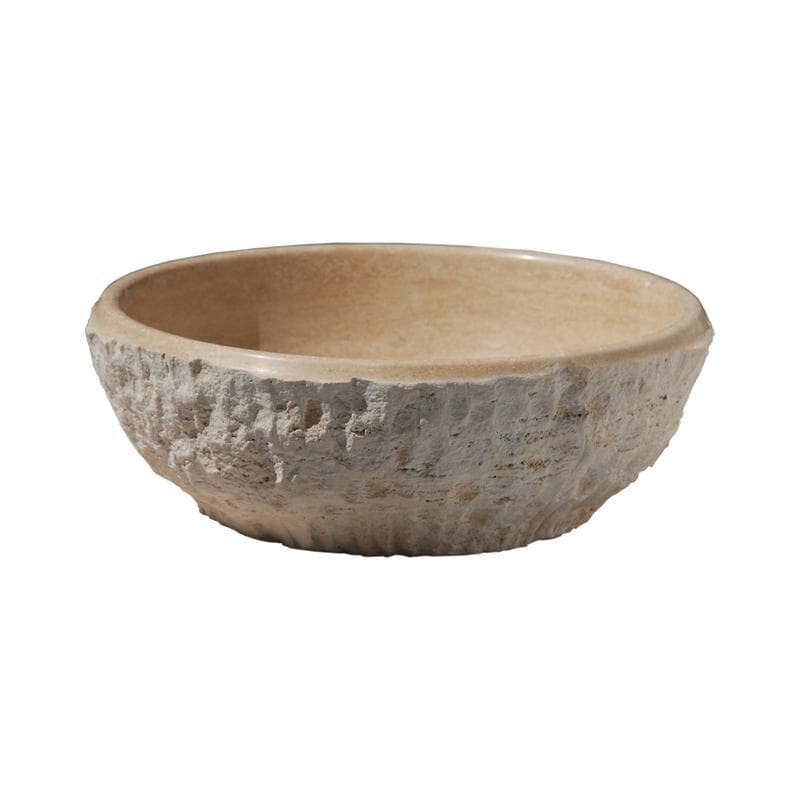 Make a statement in your house with a beautiful carved natural stone vessel sink. This amazing views which will suit to your workplaces and the gardens of your detached houses can create very different living areas for customers, guests and you . Why don’t you and your loved ones benefits of these natural beauties that will add to the your places of stone mastery? Whether it be for a kitchen or bathroom, this natural stone vessel sinks will suit any design. It is possible to reach a ambiance away from uniformity with these sinks which can change the air of kitchen and baths. Main reason for preference because it is completely natural, does not contain bacteria and is easy to clean. Every piece of sink is carved from a single piece of natural stone. Easily clean, add a few drops of mild cleanser, rinse with water and wipe dry. Seal stone with a heav duty sealer before use for maximum performance. Product photos and measurements shown on this page are specific to the sink you will receive. All natural stone sinks which published on ThulaHome.com are customizable. Select the colour from our natural stone products such as Travertine – Marble – Onyx – Limestone etc. then we need only type and size of the sink.